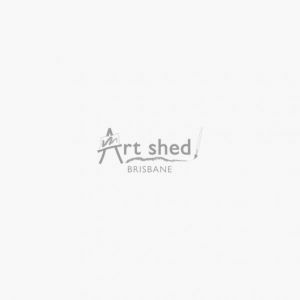 Art Shed Brisbane is the only place to go for all your drawing requirements. 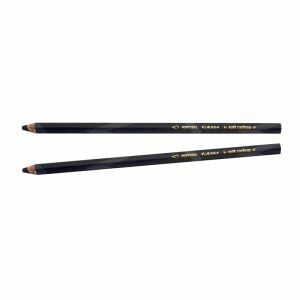 We excell in our range of pencils, pens, markers, crayons, pastels, erasers and all the drawing accessories like erasers, sharpeners, cases. 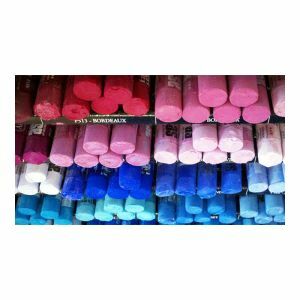 We offer inspirational gear from Faber Castell, Posca, Mont Marte, Derwent, Staedtler and many more. 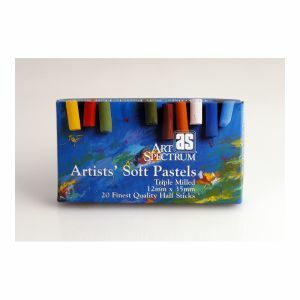 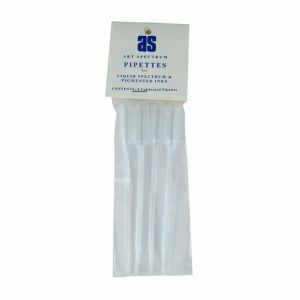 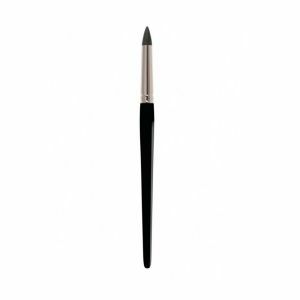 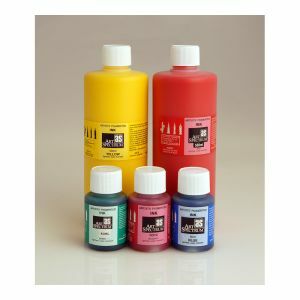 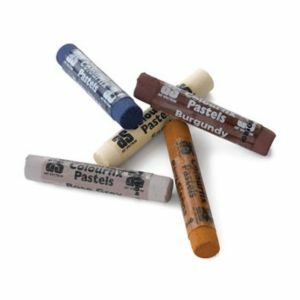 We carry calligraphy equipment, markers and illustration supplies, light boxes, Pen and Ink, and a vast range of pastels, both oil and water based as well as artists soft pastels. 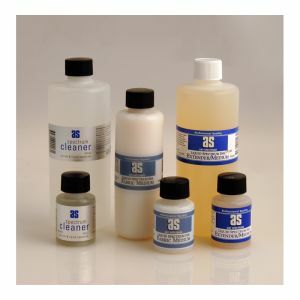 Visit us or shop online.